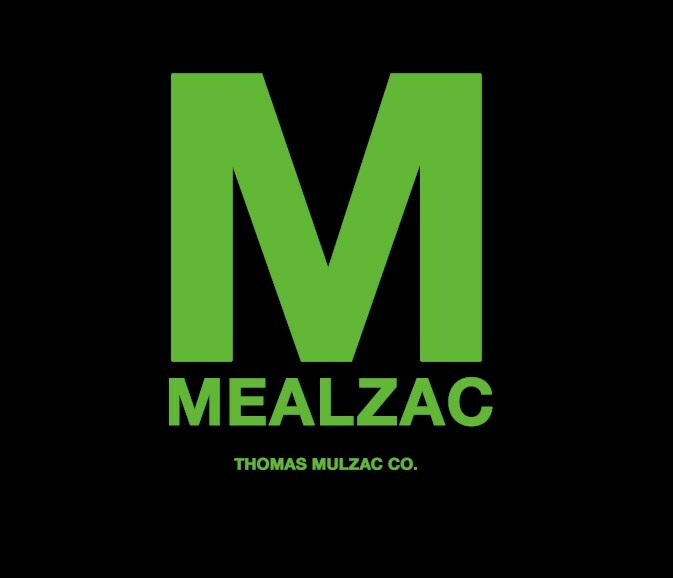 MEALZAC, created and founded by Thomas Mulzac, is a catering and meal prep service dedicated to providing comfortable and healthy food options. Our kitchen is located in Westchester CA, servicing the Los Angeles region. Our family style recipes range from a variety of sophisticated cuisines in American, Soul Food, Italian, and Caribbean. Our signature dishes include Macaroni & Cheese, Baked Lemon Rosemary Salmon, and our delectable red velvet waffles! Don't forget to ask about vegan and vegetarian friendly options. 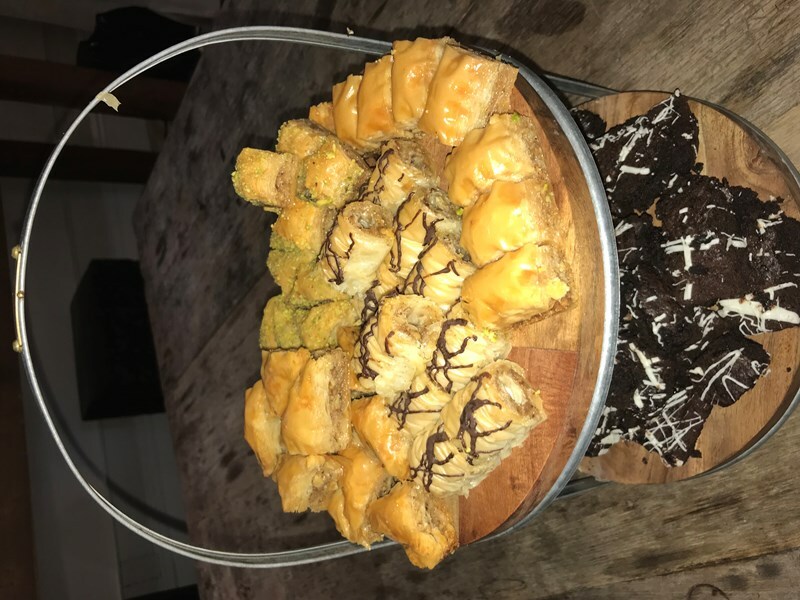 We happily cater weddings, engagements, birthdays (kid-friendly! 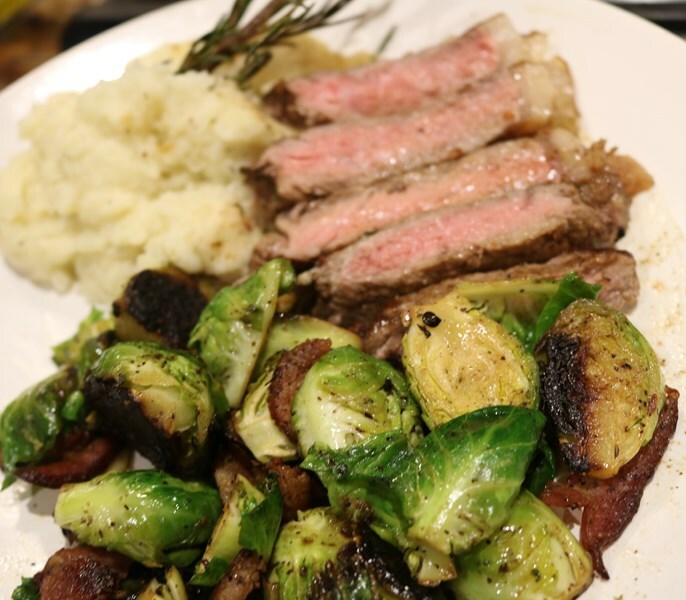 ), corporate potlucks, and more. We also specialize in health conscious meals for nursing homes. Please take a look at our gallery and feel free to reach out with any questions that you may have. We look forward to providing you with the #MEALZAC experience! Please note Mealzac Catering and Meal Prep Services will also travel to Jamaica, Flushing, Far Rockaway, Arverne, Inwood, Long Island City, Cedarhurst, Lawrence, New York, Valley Stream, Woodmere, Atlantic Beach, Elmont, Floral Park, Hewlett, Glen Oaks, Lynbrook, Malverne, Bronx, East Rockaway, Franklin Square, Hoboken, Jersey City, New Hyde Park, Garden City, Great Neck, Island Park, Long Beach, Oceanside, Paramus.